If your shower tray is leaking or showing signs of wear you do not need to fit a new tray. 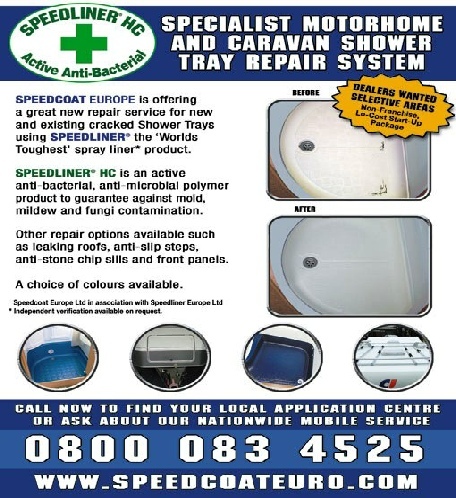 Using the Speedcoat system we will repair and make your shower tray look clean and fresh. Fitting a new shower can mean dismantling the shower walls and fittings. 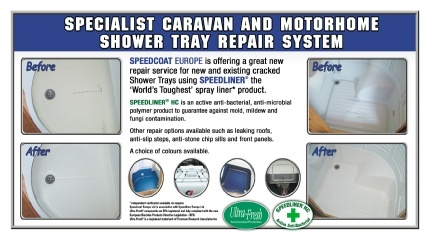 By using Speedcoat you avoid the need to dismantle the shower room.